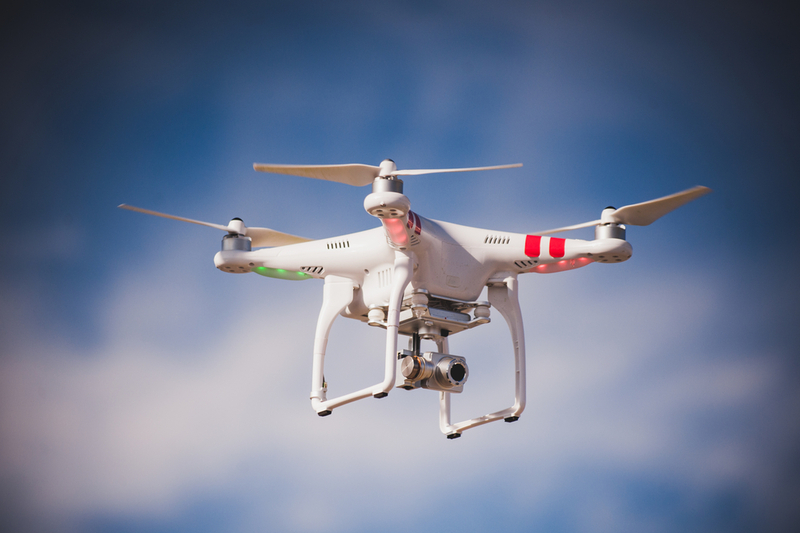 Drone Documentation: Why is the Drone My New Best Friend? Why is the Drone My New Best Friend? The past few years have seen tremendous advancement in UAS (Unmanned Aerial System) technology. UASs, AKA drones, are continually improving, adding better cameras, integrating obstacle avoidance sensors, and running autonomous flight routines. At DJS, we have been using UASs for a few years to aid us in our documentation and analysis of vehicular accident scenes. In what other areas might UASs prove useful? Did a storm or high winds damage a building’s roof? Send a drone to inspect the roof as a whole, capturing high resolution images and video, which can be reviewed from the safety of your desk. Want to analyze the structure of a building to make safety determinations? Use the drone to capture imagery that can be utilized to produce a three-dimensional point cloud, allowing you to interact with rich, accurate data within the software on your computer. Combine photographs taken by a drone to produce a true orthographic plan view of a fire scene, building collapse or disaster area, allowing investigators to plot a grid over the site for forensic documentation. Have a large outdoor facility with many components to manage? Drones have been utilized to document/survey the area, aiding in pinpointing locations in need of mechanical repair and documenting machinery as evidence preservation. Property claims near a golf course due to golf ball damage? Use drones to survey the land, and precisely show the relative distances between the damaged area, and the location the ball was struck from. This information could also be valuable in evaluating/updating course design. Jon W. Adams is a FAA Licensed Drone Pilot, and Director of Architectural & Heritage Services at DJS Associates. He can be reached via email at experts@forensicDJS.com or via phone at 215-659-2010. By DJS Associates|2018-06-26T18:55:55+00:00June 26th, 2018|Drone Documentation|Comments Off on Why is the Drone My New Best Friend?